Del McCoury and his band of ace musicians will help ring in 2013 in Nashville with plenty of Bluegrass music. The Del McCoury Band will perform at Nashville’s Marathon Music Works on New Year’s Eve, Dec. 31. Joining them for the evening will be the Travelin’ McCourys and Keller Williams. The Del McCoury Band includes Del and sons Ronnie McCoury (mandolin) and Rob McCoury (banjo), as well as, Alan Bartram (bass) and Jason Carter (fiddle). 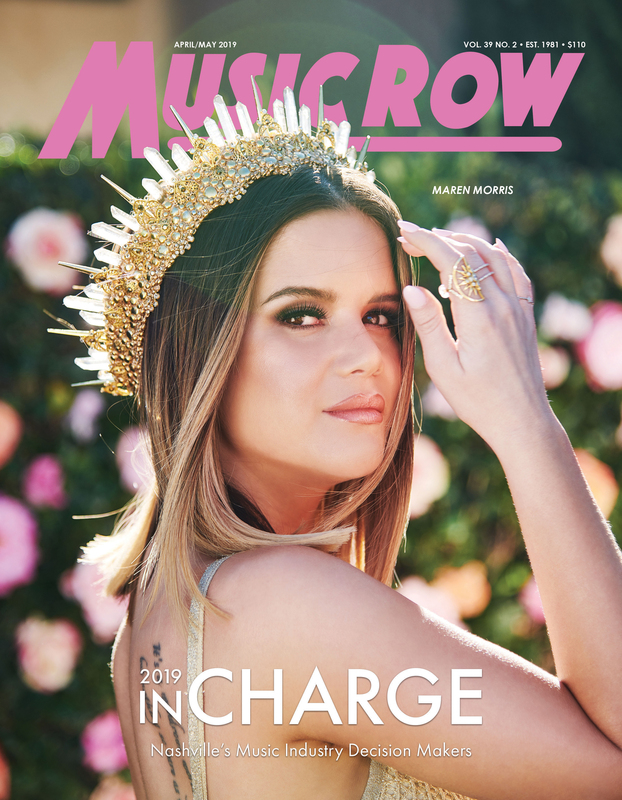 The concert begins at 8 p.m. CT and doors open at 7 p.m. Tickets range from $35-$60. 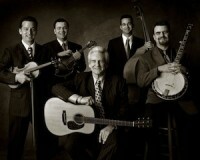 The Del McCoury Band will kick off 2013 by joining fellow bluegrass heavyweights J.D. Crowe, Bobby Hicks, Jerry McCoury and Bobby Osborne for concerts in St. Bristol, Tenn. (Jan. 24) and in Bowling Green, Ky. (Jan. 25).